"A Taste of Heaven" is a catering company that offers prepared meals, bakery items, gourmet candy, gifts sets and much more. 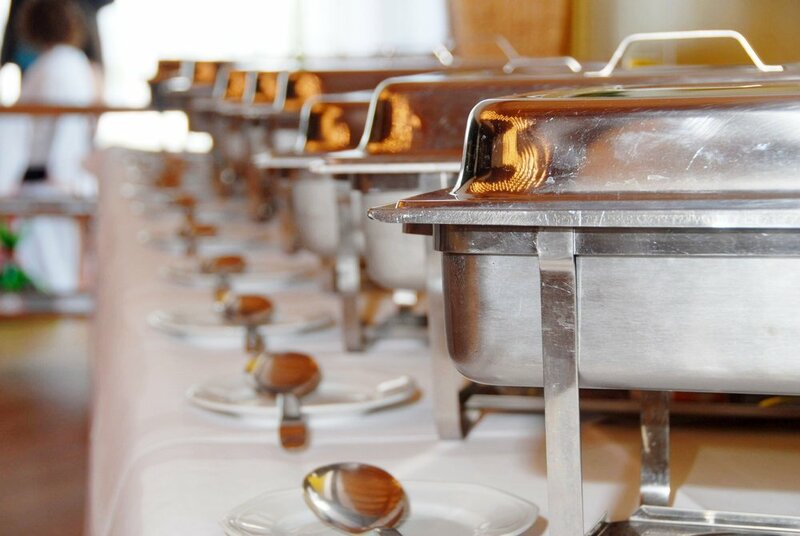 WE provide spectacular FOOD catering service combined with personalized food presentation to accent your event. customers have the convenience of online ordering, paying and selecting the pick-up or delivery time for their orders. Same day pick-up orders can be placed for the candy menu, the gift set menu and the take-out menu. 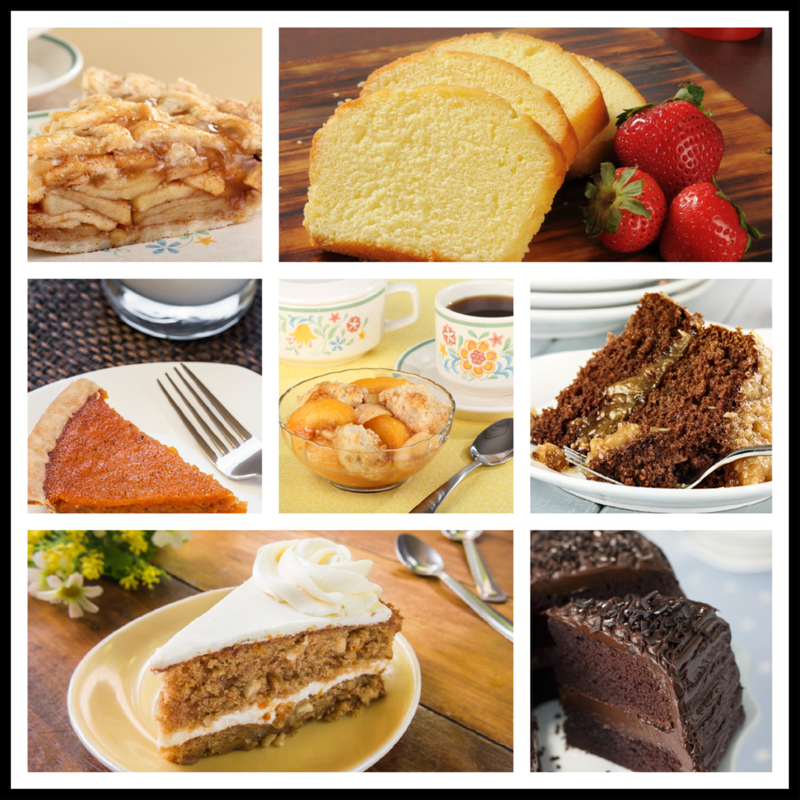 the Bakery Menu, catering Menu and Family meals menu require at least a 24 hour notice. Sign up with your email address to receive menu updates, discount codes and monthly sale items. Thank you for subscribing to "A Taste of Heaven". You will receive company emails about special events, discount promo codes and new menu items. Promo codes will be active for the full month of which it's sent. Promo codes can ONLY be used with online orders and must be entered with your order on the checkout page.